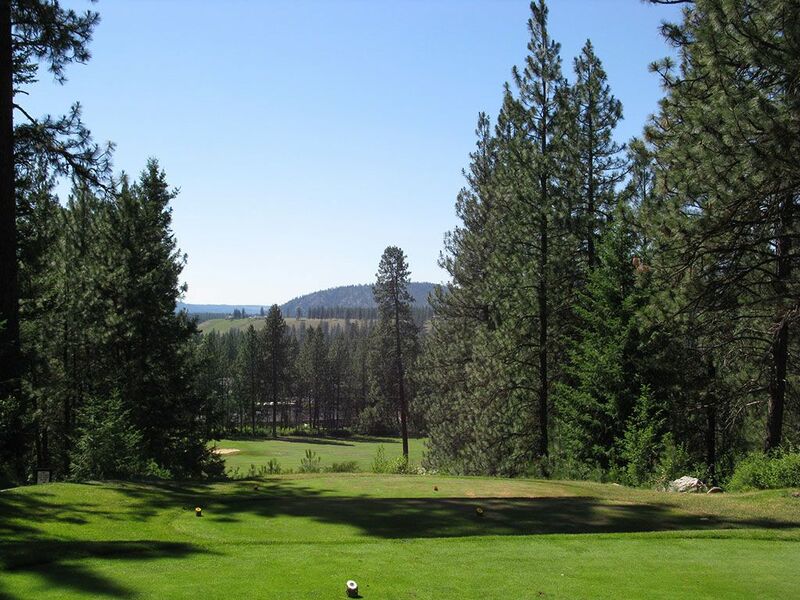 Course Website: Official Website - Visit Kalispel Golf and Country Club's official website by clicking on the link provided. Accolades: Ranked 23rd in Washington on Golf Course Gurus' Best in State list. Founded in 1898, it is one of the oldest clubs in the west and host to numberous USGA events. 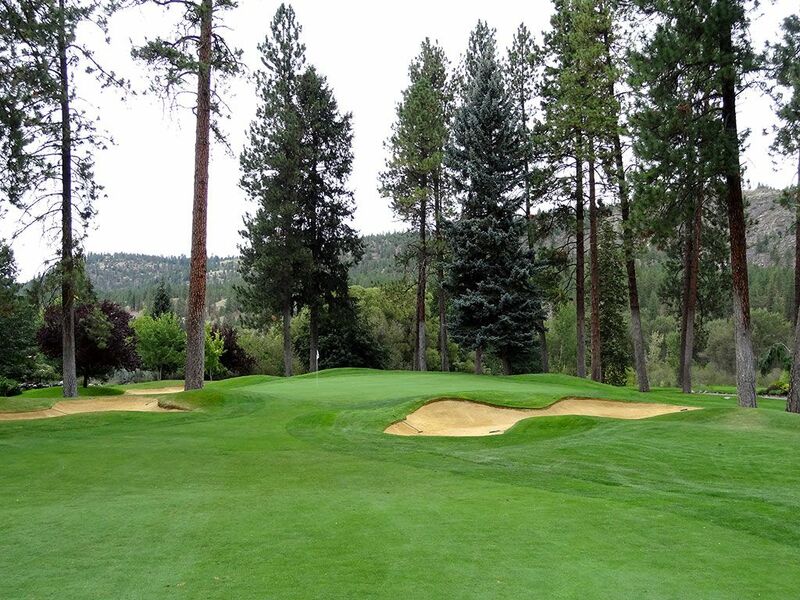 What to Expect: Kalispel Golf and Country Club is an established club that dates back to 1898 and features mature pine trees and several elevation changes. The course offers a unique stretch of holes from #7 - #13 where every other hole is a par three. Signature Hole: 16th Hole – 558 Yard Par 5 – The signature hole at Kalispel Golf and Country Club plays over the entrance road leading into the club and doglegs right to a green protected by a trio of bunkers. Best Par 3: From the tees on the left this hole features an intimidating tee shot over the water while the tee boxes on the right allows the player to hit a runner between the bunkers to the putting surface. Best Par 4: This dogleg left allows you to cut the corner and really put it close to the green, however anything that is too far left will be a lost ball. Best Par 5: The tee shot here features a large drop down to the fairway and continues to play downhill a three-leaf clover green surrounded by large pines. Birdie Time: The 321 yard uphill finishing hole is driveable and thus offers a great chance at birdie if you can avoid the four bunkers that protect this hole. Bogey Beware: At 466 yards, the 4th hole is easily the longest par four on the course and features a fairly narrow landing area of the tee. You'll be thrilled with a four here.